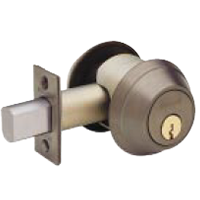 Schlage’s toughest heavy duty Grade 1 commercial deadlock. 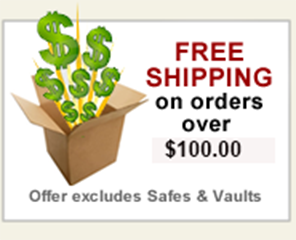 Furnished with conventional cylinder standard. 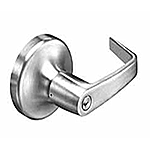 Schlage’s toughest heavy duty Grade 1 commercial deadlock. 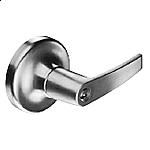 B600 Series Deadbolts are packed with triple option B.S. x 6-pin "C" Keyway.